It is certainly not surprising that the United States is the world's top international tourist destination. It is home to many interesting cities from Los Angeles to New York. In addition, the cost of food and accommodation in America is inexpensive by international standards, making it an affordable travel destination. America is home to some of the world's most popular tourist destinations including Disney World in Florida, Disneyland in California and the gambling mecca of Las Vegas in Nevada. Due to its huge geographic size and diverse climate, international visitors can enjoy the sunny beaches of Florida of Hawaii, the temperate US west coast or the icy glaciers of Alaska. New York City remains America's most popular travel destination. 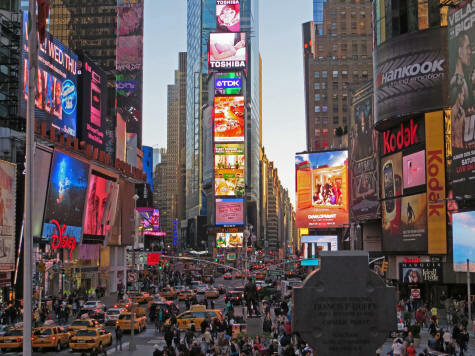 Visitors to the "Big Apple" can enjoy wonderful Broadway shows and world-class museums. The historic city of Boston is another popular east-coast travel destination. On the US west coast, international tourists love San Francisco and southern California. Travelflicks is pleased to provide an assortment of free travel guides on US cities and regions. Please select a guide from the menu.